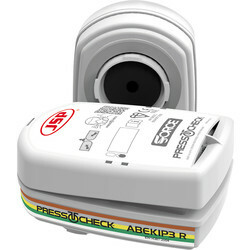 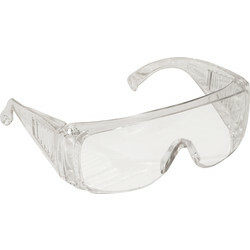 Ensure protection against health and safety risks with PPE workwear at Toolstation. 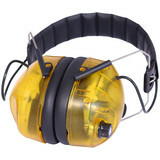 Personal Protective Equipment ranges from ear defenders to hard hats and safety glasses. 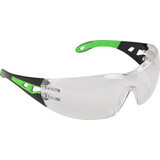 Our vast selection includes the essential PPE workwear that tradesmen require to be safe at work. 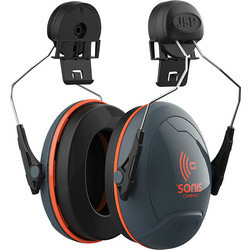 Get hearing protection with ear plugs, such as banded ear plugs that offer high ear protection and are approved to EN 352-2 safety standards. 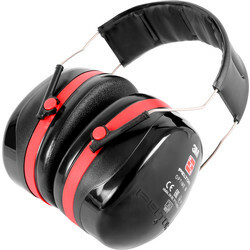 Our ear defenders can protect hearing up to 26 decibels. 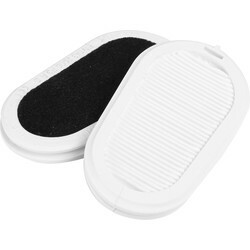 If absolute noise reduction isn’t required, choose foam ear plugs. 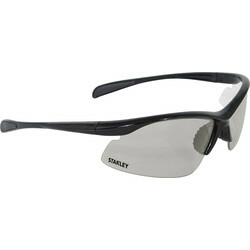 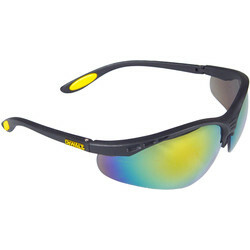 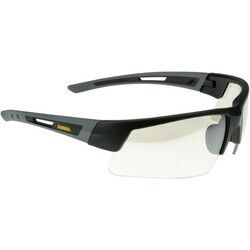 Shield eyes from dust and debris with Bolle Silium safety glasses with soft, adjustable nose pads. 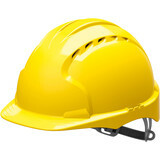 Protective clothing and hard hats are designed to protect the wearer from personal injury. 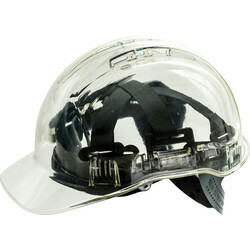 We have protective headwear that conforms to BS-EN397 and is CE marked, including our UK manufactured JSP EVO2 adjustable safety helmet. 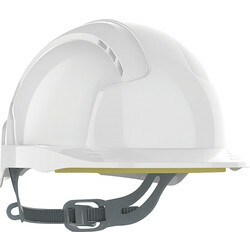 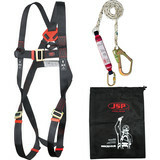 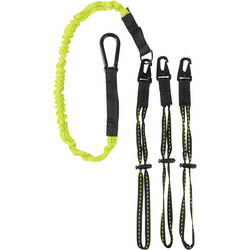 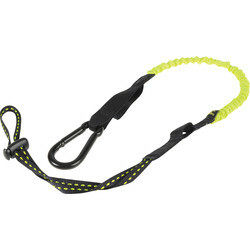 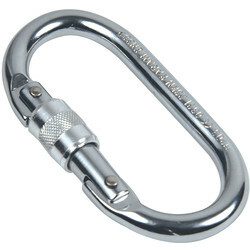 Use Scruffs workwear for PPE workwear that offers protection and comfort. 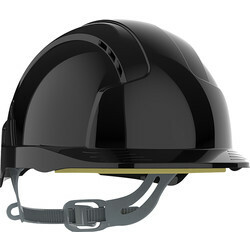 All Forestry helmets are zero VAT rated. 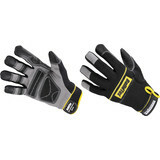 Look after your hands with work gloves. 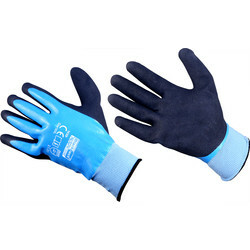 Choose JUBA touch screen gloves to easily access your phone without removing your safety gloves. 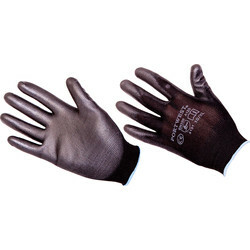 Alternatively, for tough yet disposable protective gloves use Black Mamba gloves. 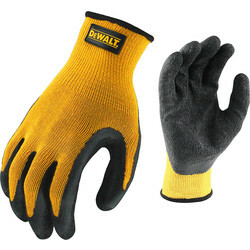 We also sell DeWalt, Stanley and Showa gloves. 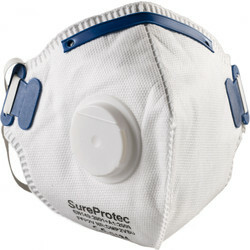 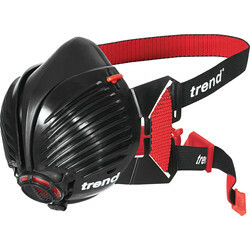 For builders, painters and plumbers, respirator masks are essential. 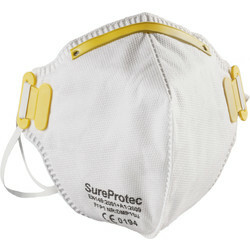 The Elipse Integra half respirator mask with P3 filters offers respiratory 99.95% filtration protection against dust and eye protection. 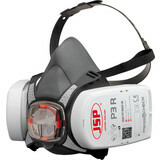 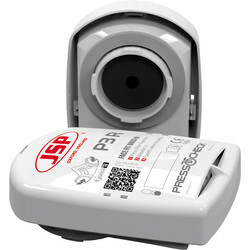 For a latex free respirator choose the JSP FFP2 valved facemask. 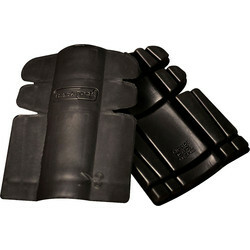 Knee pads provide protection and knee support on site. 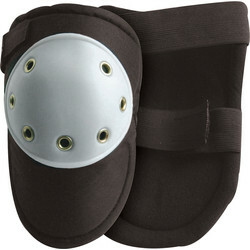 Our range of Snickers knee pads have certified knee protection. 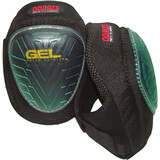 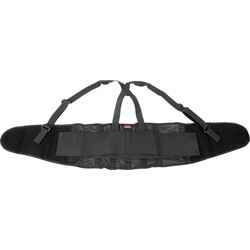 The Snickers 9118 knee pads contain polyethylene beads, so they are light and breathable.